$2.99 to $124.99 & FREE Shipping on orders over $59 $35. Does your red wine need greater structure? Try "body building" with Booster Rouge. 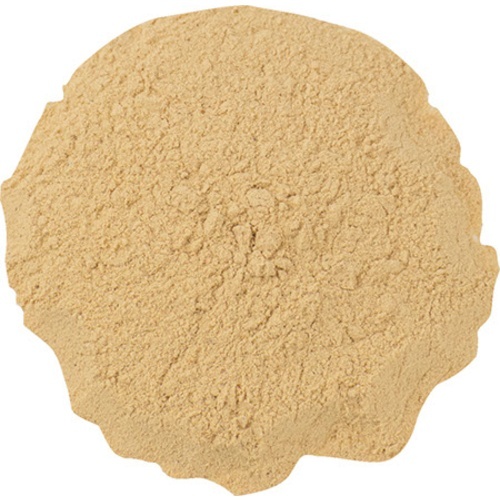 Booster Rouge is an natural yeast based nutrient from the ICV yeast range. It offers greater perception of intense volume in the initial mouthfeel due to the perceived tannic intensity in red wine. Booster Rouge interacts between aromatic precursors and yeast macromolecules to help give an impression of enhanced fruit and freshness. It can also help reduce the perception of chemical, ethereal and burning or drying sensations. Booster Rouge aids in color stabilization and helps with the overall balance of the wine. Add to must at the beginning of fermentation. Booster Rouge shows good synergy with D80 and D21 when used in wines made from well ripened grapes. Add Booster Rouge to 10 times its weight in water and add to the wine as soon as it is dissolved. Stir the entire wine volume completely to ensure homogenization. A rough approximate of weight is 1 tsp = 3 grams. We highly recommend using a scale to weigh the product for an accurate dose. We do not recommend relying on these rough conversions for accurate dosage rates.